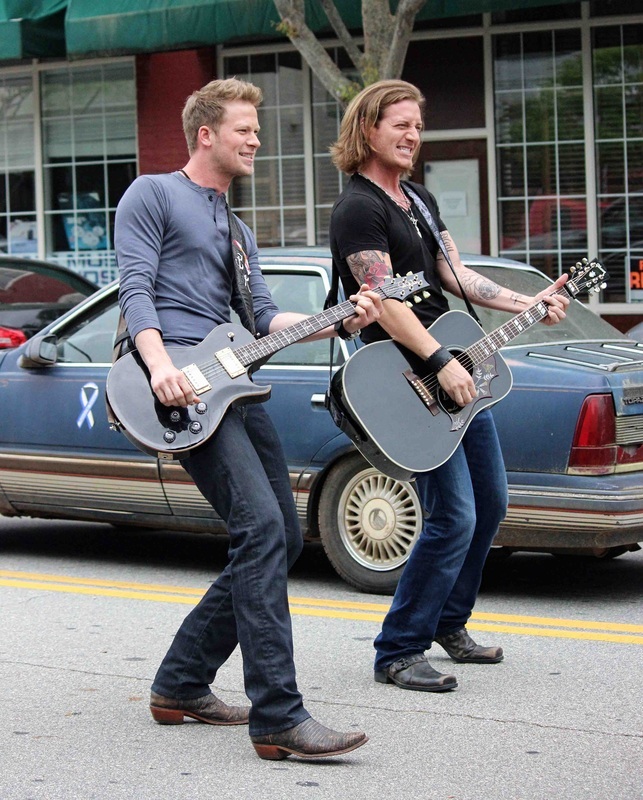 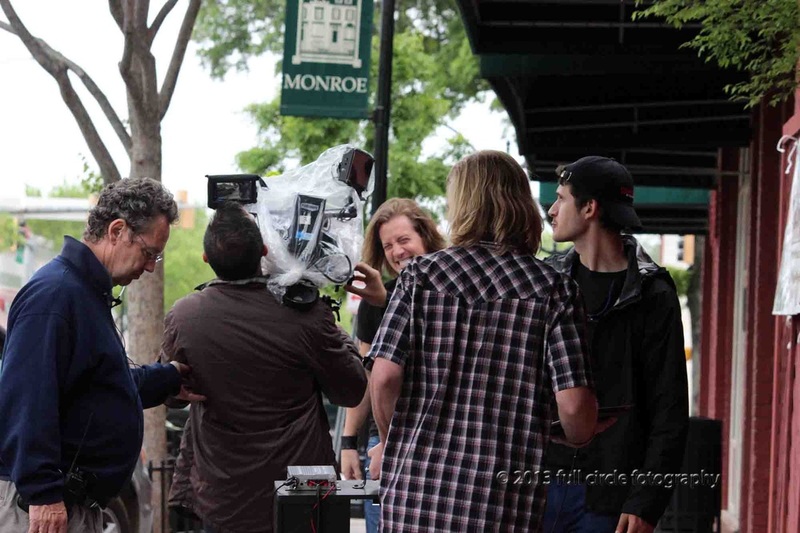 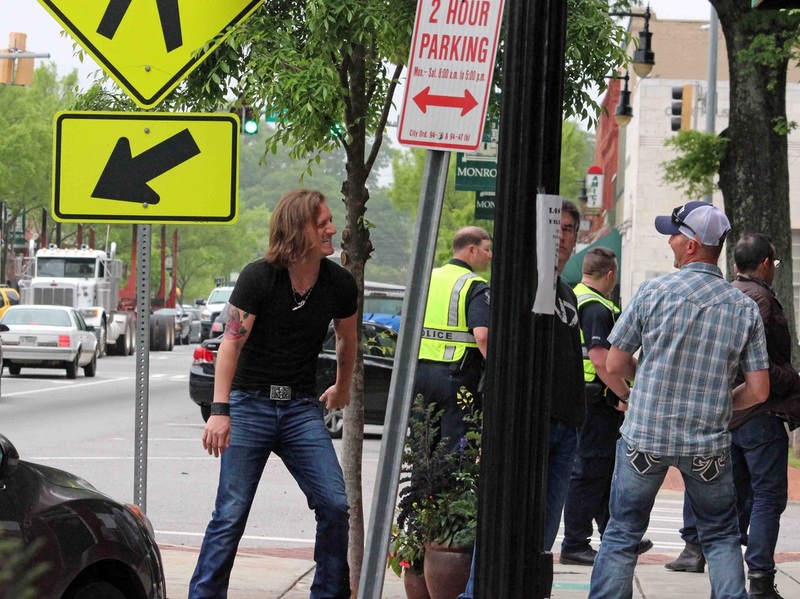 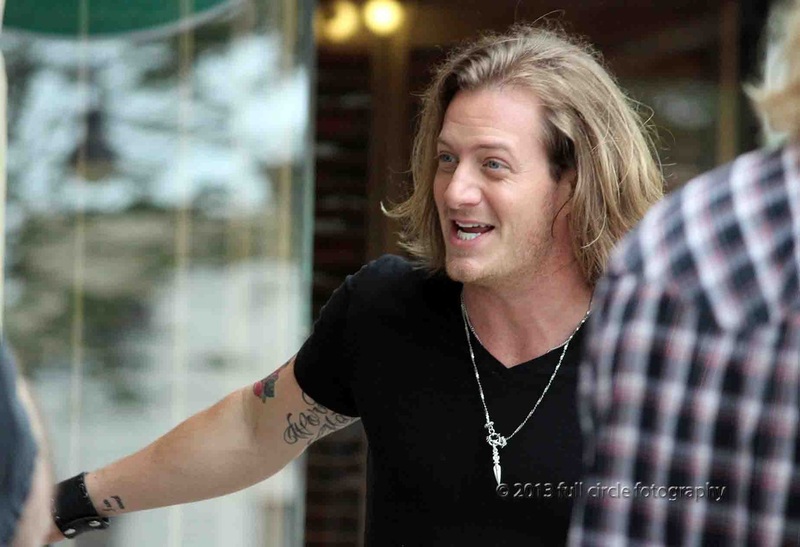 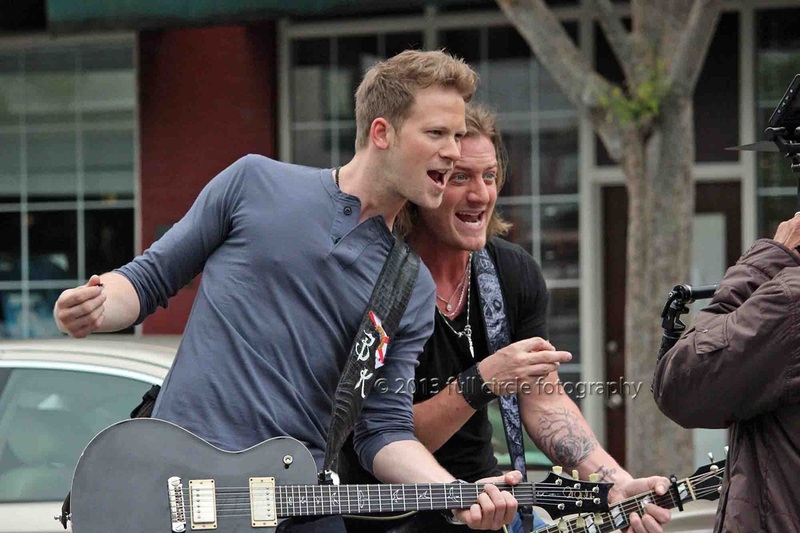 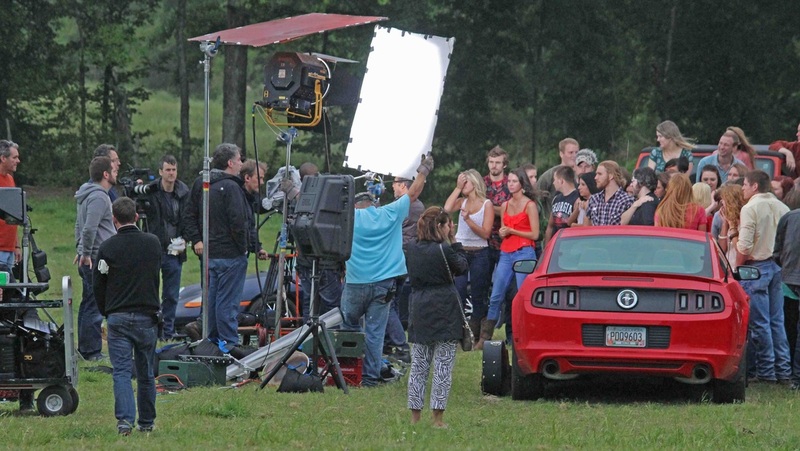 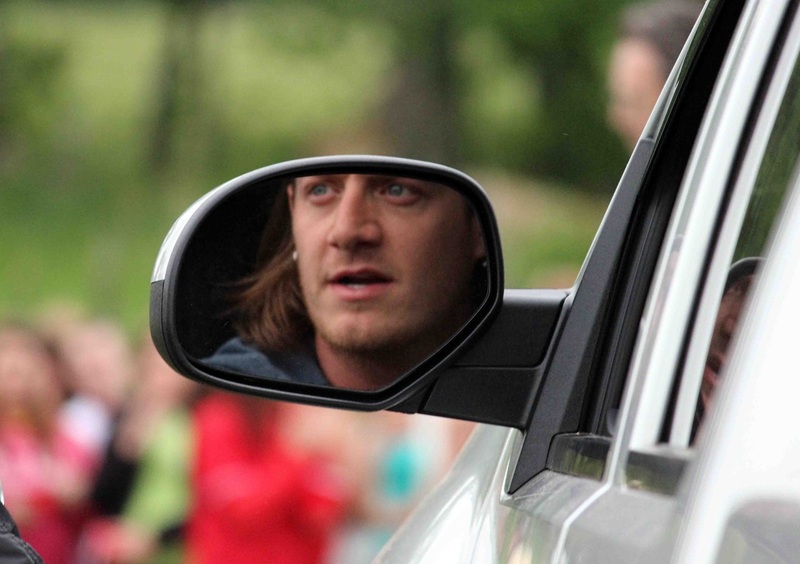 [may 2, 2013] | monroe, ga.
on the streets of downtown monroe, ga.
"round here" - the next video release of florida georgia line, used tyler hubbard's hometown of monroe as their newest backdrop. 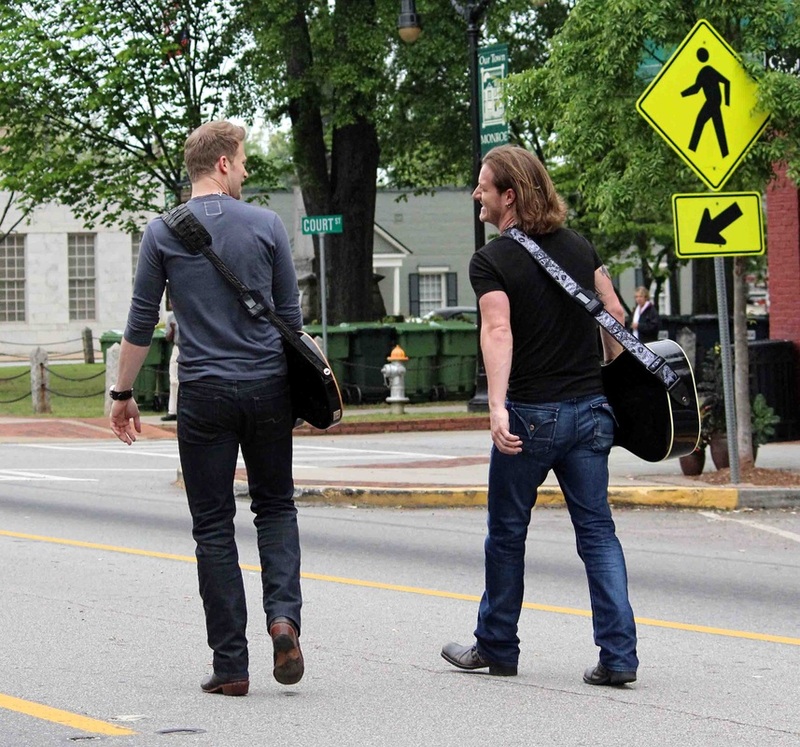 after spending the entire day in downtown (wild west bbq, buckles hardware and main street) and then moving to a friend's farm just on the outskirts of town, the duo loaded the rv and headed to kelley's hometown of ormond beach, florida, to do it all over again. 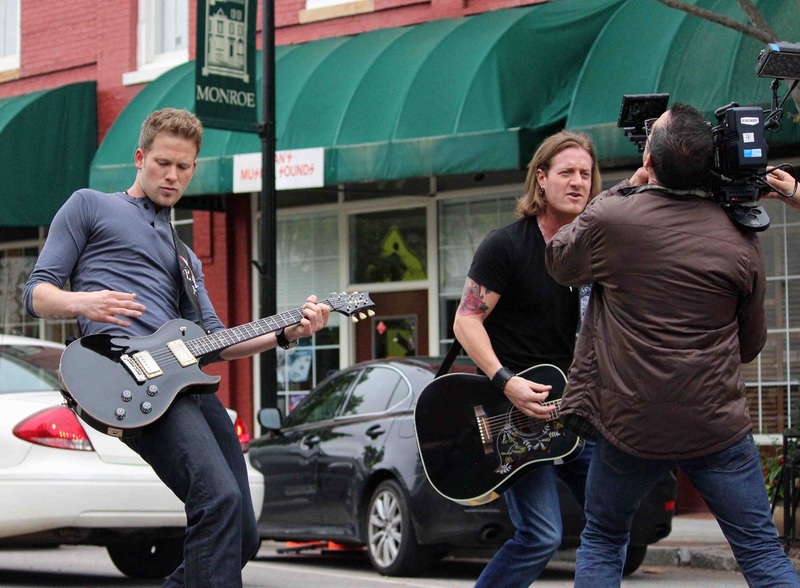 here's some moments from the day's shoot.